DUBAI -- Iranian President Hassan Rouhani hit out on Tuesday at Western assertions that a military solution to a nuclear dispute with Tehran remained an option and pledged that Tehran would press on “forever” with what he called peaceful atomic research. In a speech marking the 35th anniversary of the 1979 Islamic revolution, Rouhani also attacked economic sanctions imposed by the West as “brutal, illegal and wrong” and said countries in the region had nothing to fear from Iran. Iran's military test-fired two new domestically made missiles on Monday, a gesture of national resolve ahead of talks next week with world powers to try to reach an agreement on curbing Tehran's nuclear programme. Rouhani said Western officials continued to argue that if such efforts came to nothing, there was always the option of using military force against its nuclear facilities. “I say explicitly to those delusional people who say the military option is on the table, that they should change their glasses ... Our nation regards the language of threat as rude and offensive,” he said. “I want to expressly announce that the movement of the Iranian nation towards the peaks of scientific and technical progress and advancement, including peaceful nuclear technology, will be forever,” he added. Iran and six world powers struck an interim deal in November under which Tehran agreed to limit parts of its nuclear work in return for the easing of some international sanctions. Hardliners, unsettled by the foreign policy shift since Rouhani was elected in June, have repeatedly criticised the agreement. Iran's most powerful authority, Supreme Leader Ayatollah Ali Khamenei, has so far backed the deal. 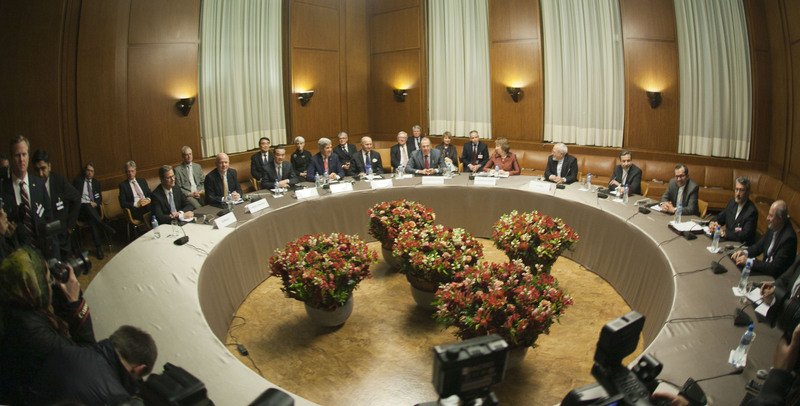 Iran and the six powers will start negotiating a full agreement in Vienna on Feb. 18. Easing of sanctions, imposed on Iran over its nuclear activities, began in late January. In recent weeks Iranian officials have repeatedly criticized U.S. Secretary of State John Kerry for speaking about a potential military option, something his counterparts in several other Western countries have continued to do. Kerry told Saudi-owned al Arabiya television on Jan. 23 that if Tehran did not abide by the interim deal “the military option of the United States is ready and prepared to do what it would have to do". Rouhani said that if major powers approached Iran in the nuclear talks seeking mutual interest, respect and cooperation, they would receive a positive and proper response. 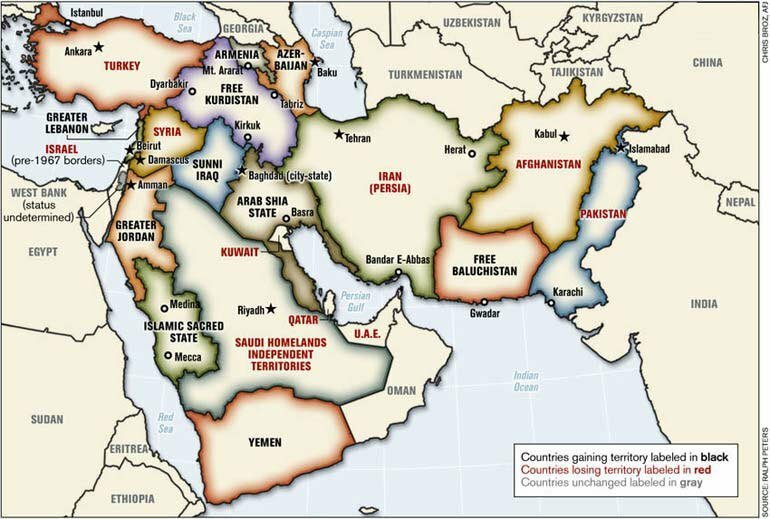 If their approach was inappropriate, this would be harmful to the region. Rouhani said Iran had peaceful intentions. The official IRNA news agency quoted Defence Minister Hossein Dehqan as saying on Tuesday that the test fire of a ballistic missile should be regarded as a proper response to what it called recent unfounded allegations made by the United States. Speaking to IRNA, he said the test firing was in response to the allegation of those underlining that “all options are on the table". Dehqan said one of the missiles was a long-range ballistic missile with radar-evading capabilities.